The retired sub divisional delegate of agriculture for Muyuka like other five recipients received their prices at the Muyuka Council Hall last 29th December. 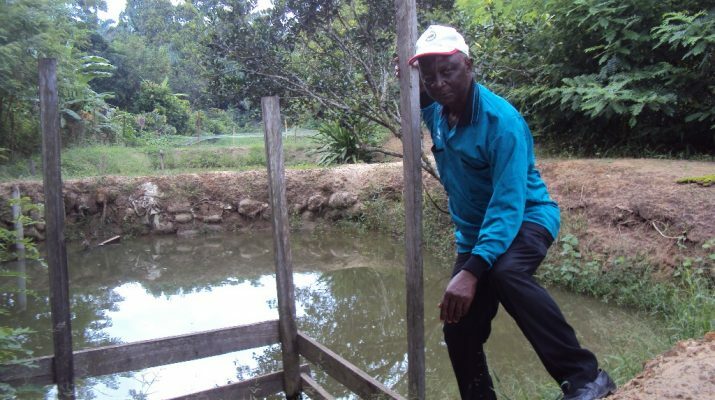 The agric technician who has a model integrated fish farm in Muyuka is a passionate inland fish farmer who developed interest in fish rearing decades before his retirement from the Cameroon civil service. “The price of 135 000 francs, and my 2nd prize in the last agric show in Buea is an indication that I am going the right way; I have concentrated on my fish farm since my retirement,” the senior citizen told TFV. 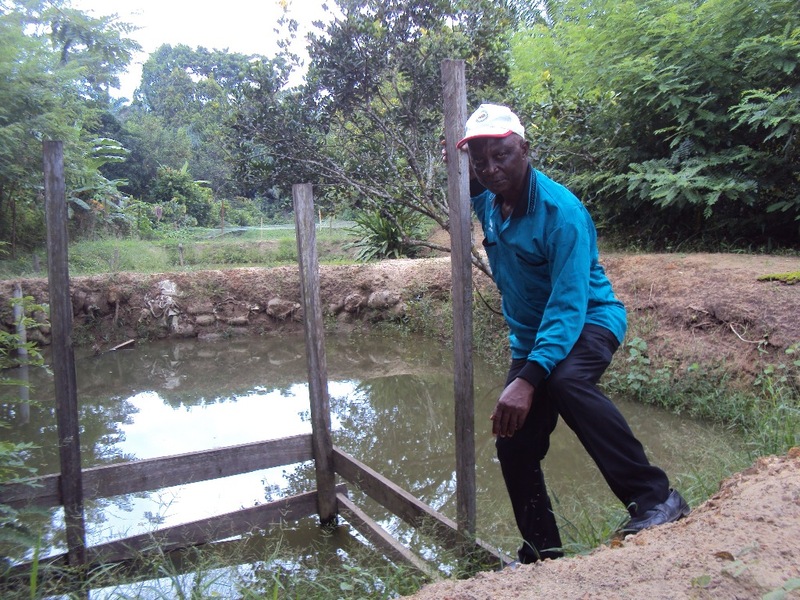 Abanda said he will use the prize to buy feed and increase his fish stock. Speaking during the award of the prizes, the Sub Divisional Delegate for Livestock in Muyuka, Diengue nee Tchoungang Anne Marie said the farmers in Muyuka have the capacity to supply Cameroon and even neighboring countries with food. She said the selection commission had it difficult selecting the six farmers, the first three for fish and the first three for pig farming because of stiff competition among Muyuka farmers. 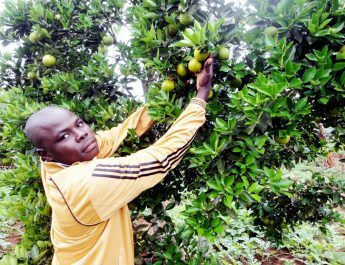 The representative of the DO for Muyuka urged the farmers to use the prices that ranged from 135000 to 115000 francs to boost productivity so as to feature in the 2018 list of competitors. The Ministry of Livestock in the 2017 budget allocated 1 million francs for each council to promote livestock farming.